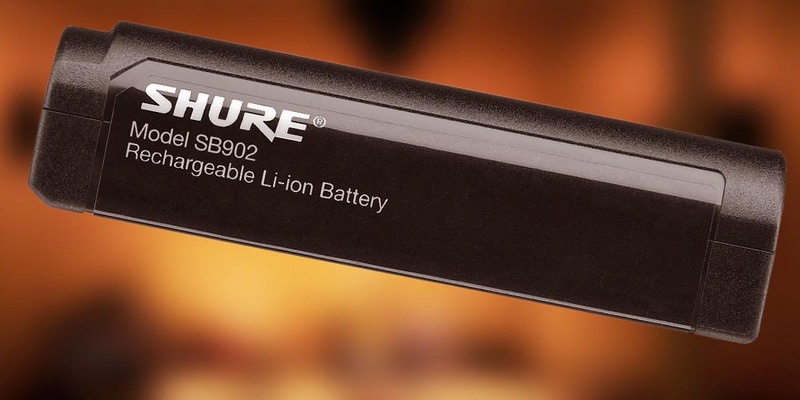 Shure rechargeable batteries have revolutionized the possibilities for powering wireless systems. 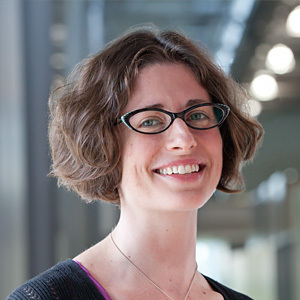 Check out this webinar if you're interested in making the switch. (Your battery budget will thank you.) As always, Shure Learning Center webinars are free to attend, and attendance is first come, first serve. If the answer to any of these questions is yes, then you must attend this 60-minute webinar. You'll learn everything you need to know to feel confident about switching from traditional batteries to a leaner, meaner, greener Shure rechargeable solution.